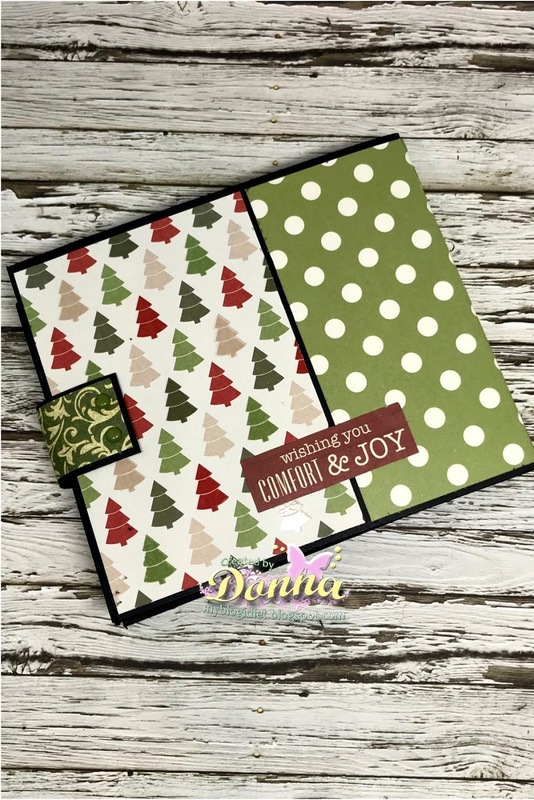 Holiday Blog Hop with Craft Hoarders! 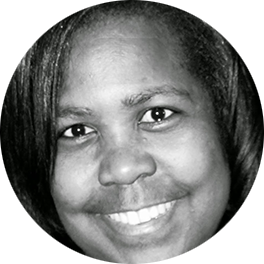 You should be coming from Bonnie Garby's blog, your next stop will be Wendy Hatter Robinson . 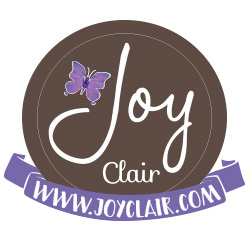 To start at the beginning of the hop, and for the full list of Bloggers, go to Gloria's Blog! The full list will also be at the bottom of this post. 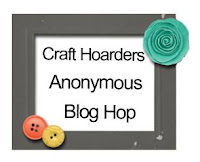 I am so excited to be back hopping along with Craft Hoarders! It's been a while, but we have some wonderful creations to share with you. We hope we can inspire you to get busy with your holiday creations. I am sure you know but Thanksgiving is only 4 days away Christmas ins only 37 days away! 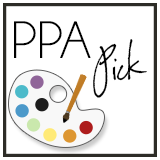 Be sure to hop over to everyone's blog, all of the participating designers are offering prizes, so make sure you check each blog! 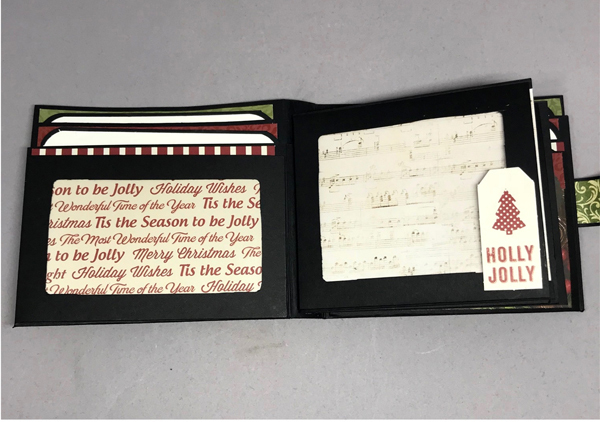 I am sharing a Wallet Mini Album that I made to share for this hop. I made a Halloween one in a class at my local craft store that has recently closed :(! I am going to miss taking classes and visiting the store. I hope you enjoy my mini album as much as I enjoyed making it. 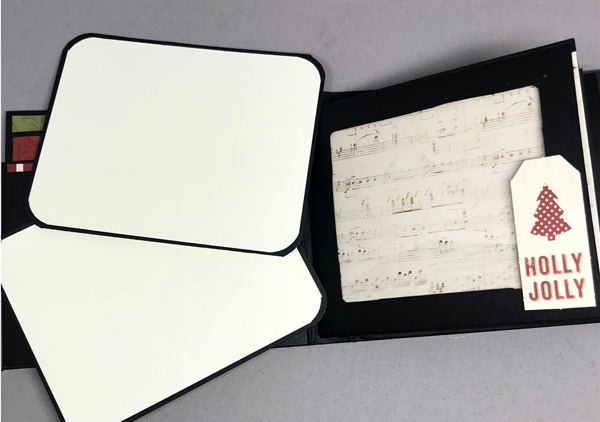 The mini album measures 5 x 4 3/8. The base of the mini album was made with just a 12 x 12 sheet of paper. 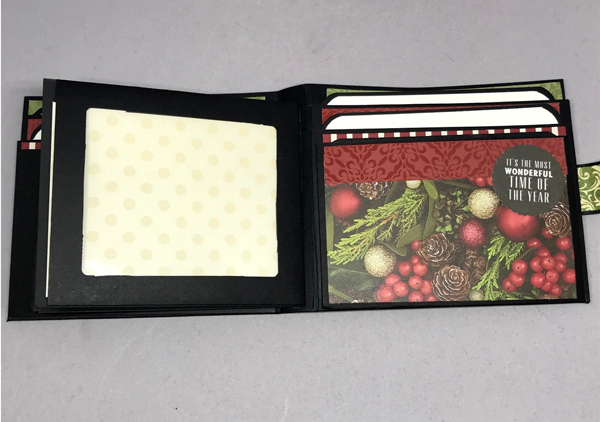 All the papers in this mini album was made from Kaisercraft paper 6 1/2 x 6 1/2 pad called Silent Night. Here is the front of the album. the sentiment is from the paper pad too, I fuzzy cut it out and added it to the front of the book. The "joy" was from the pad too, I used a small circle punch to cut it out. Here is the back of the album. The sentiment also is from the paper pad. I cut the closer out and added the brads and used a magnet to close the book. This is the is the inside of the album, page 1 and 2. I made two mats which can be used to journal or add pictures. There are three inserts in the front and the back of the album. The front window I cut out with the We Are Memory Keepers Frame Punch Board, the paper is from the paper pad. I used some stampin up window sheets to make the pocket. Page 3 and 4, added some design paper and added some mats for pictures. The Merry Christmas is from the paper pack. Page 5 and 6, the windows are also cut with the We Are Memory Keepers Frame Punch Board, the paper is from the paper pad. Page 6 and 7, added some design paper and added some mats for pictures. The Holly Jolly is from the paper pack. Page 8 and 9, which are the last pages which are identical to pages 1 and 2. Here are what the mats look like. Thanks so much for stopping by. I love reading your comments, tell me what you think. If you enjoy stopping by my blog, please start following my blog, I also have a facebook page, Instagram and Twitter, follow me on at least two of these medias and you will have a chance to win the following items! Please hop on over to Wendy Hatter Robinson blog to see her beautiful creation. 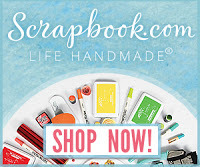 Don't forget to hop over to everyone's blog, there is lot's of blog candy to be won! 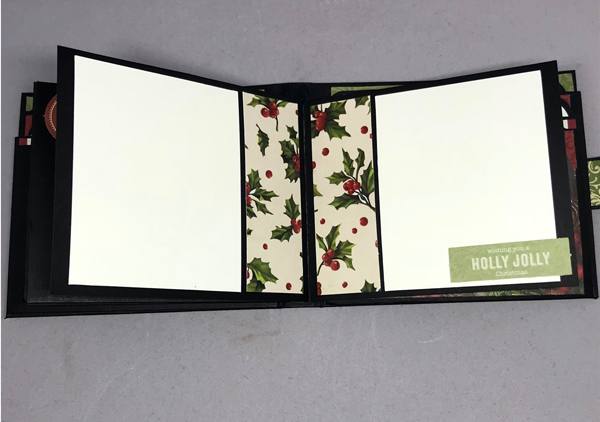 Gorgeous Mini Wallet Album...love all those fabulous details and I can see how it could be used for many occasions and other holiday...you rocked this project. Creative Lady is a perfect title for you. That mini wallet album is fantastic and so very gorgeous. And, I think I follow your blog, FB page and also Instagram. I don't Twitter however. Holy moly your mini album is adorable! I love it! I love the mini album-I would add some pics and a gift card and what a fantastic gift for someone. I will have to make one too. thanks for the inspiration! I follow you by email and Instagram (beccay217). Love your mini album! I haven't made one yet, but hope to soon. Love the colors! Did you post the winner somewhere? I can't find it. Thanks! Shari I picked the winner today. Thanks for joining the hop and your lovely comment. Such a beautiful Christmas album with all the space for all the holiday pictures!! Great mini album! I'm now following your blog, Instagram and Facebook. 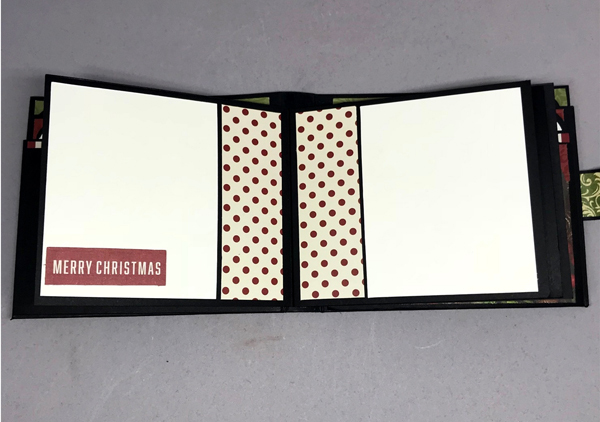 This is the cutest little mini album and would make a sweet little gift for my cousins. I follow your blog and on Instagram too. Love your sweet little mini album and am following you on Instagram and Facebook as well as your blog. Thanks for sharing this project! Omg! I love this mini album! It's so unique! 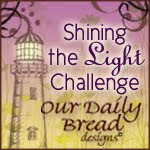 I have started following your blog and your FB page! I've made (and seen!) 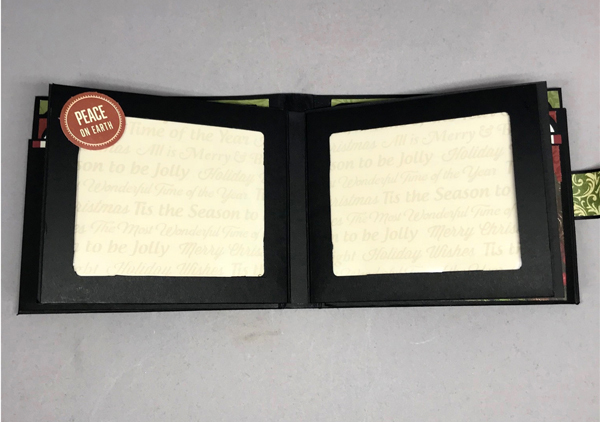 many mini-albums in my time, but I've never seen one that looks SO MUCH like a real wallet! Absolutely delightful! I love it! I follow your blog, and have followed you on Facebook and Instagram - even tried Twitter, but got an error message :( . 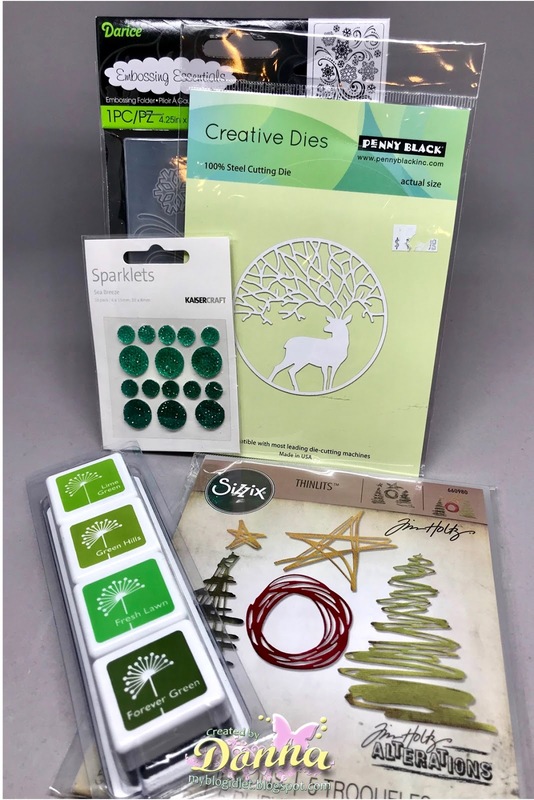 Your prize package is marvelously generous - love Tim Holtz 'scribbles' and those gorgeous Christmas-tree-green inks, as well as the deer die and sparklettes. Wow! What a haul! Thanks for the opportunity to win. And, thanks for sharing your marvelous project! You've inspired me to give it a shot! Amazing mini! Thanks for sharing - i’ll Have to try and make one. Happy Thanksgiving to you and your family!! Love your Christmas mini album! Like your paper choices. The windows are a nice touch. They can be filled and or embellished. Thank you for sharing! I like the design of this mini album and your choice of papers. I follow your blog, Instagram and Pinterest. 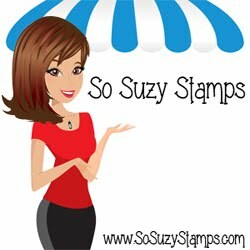 Hi Sue, you are the winner of the prizes on my blog, please send me your information. I love this mini album. What a great little stocking gift or a quick gift for a friend or teacher. oooh I love all things mini and this album is perfect. What a lovely choice of papers, this is so wonderful for Holiday memories! Thanks for sharing and inspiring! Your album is great. Pretty paper pack. 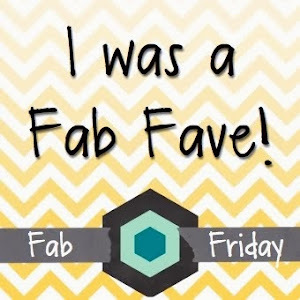 I really like blog hops as I get to see lovely projects that I wouldn't normally see and yours are lovely such great inspiration for us. Thank you for sharing. Love your Christmas mini album! Like your paper choices. The windows are a nice touch. They can be filled and or embellished. So many ideas. Thank you for sharing! I absolutely adore mini albums! Superb creativity! Love how beautifully you present this mini album with so many layers, so impressive! I am already a follower with all social media! Very creative, love it! I follow on facebook and instagram! What a lovely album! 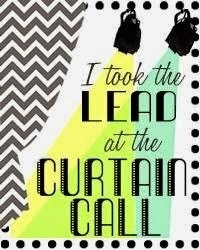 This is the perfect inspiration for me. It will be my granddaughter's first Christmas so I need to make something like this! Beautiful mini album! 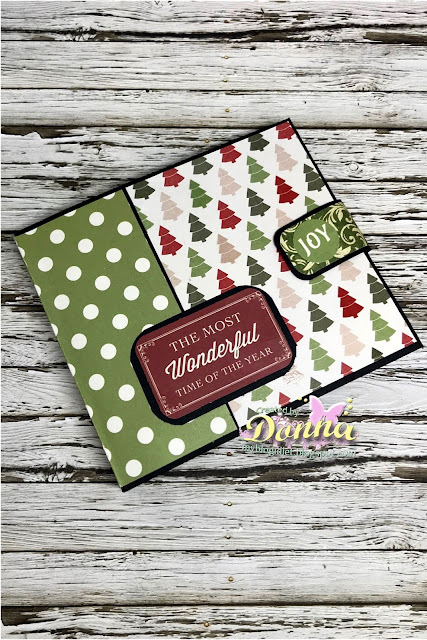 I love the papers you used and all the fun details! Just wondered if you picked or announced a winner? 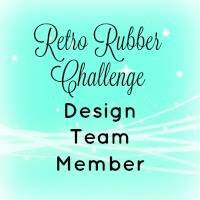 Retro Rubber Challenge Blog #75 - Fall Style! A Blog Named Hero with Neat & Tangled!